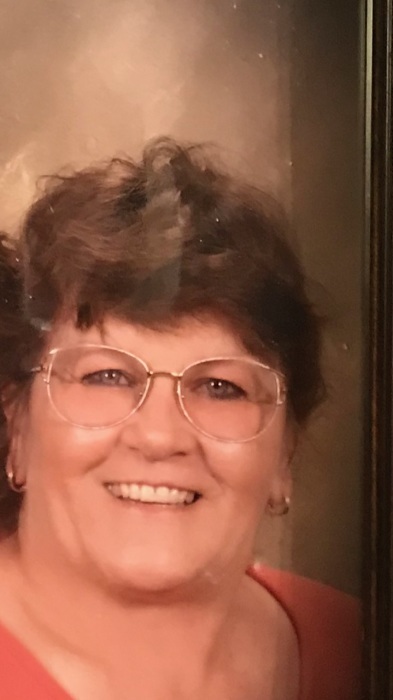 Angela Louise Clayton, 71 of Mabank, Texas passed away on January 22, 2019. She was born on February 13, 1947 in Dallas, Texas to the parents of Herbert Ross & Jessie Lee Adams. Angie had a love for animals that began early in life. Whether it be horses, goats, dogs, cats or whatever. She loved caring for pets whether they belonged to her or anyone else. She loved to decorate for Christmas and she loved to spend time with her family. But most of all she loved her husband of 51 years. Angela is survived by her loving husband Thomas Clayton; daughters Frances Cherry & her husband Bill of Dallas, Texas, Teresa Vitellaro & her husband Bill of Mabank, Texas; sons Randy Clayton & his wife Stephanie of Elkhart, Texas, Thomas Clayton of Leonard, Texas; 20 grandchildren; 39 great-grandchildren; siblings Arthur Ross Adams of Eustace, Texas and Barbara Myers of Eustace, Texas and she has many nieces, nephews, cousins and a host of other family and friends. Angela will be dearly missed by all who knew her. Angela is preceded in death by her parents; her son Tony Clayton, her sister Muriel Adams; and several faithful fur babies. Bro. Paul McKinney with the First Baptist Church in Eustace, Texas will officiate for the Clayton family.